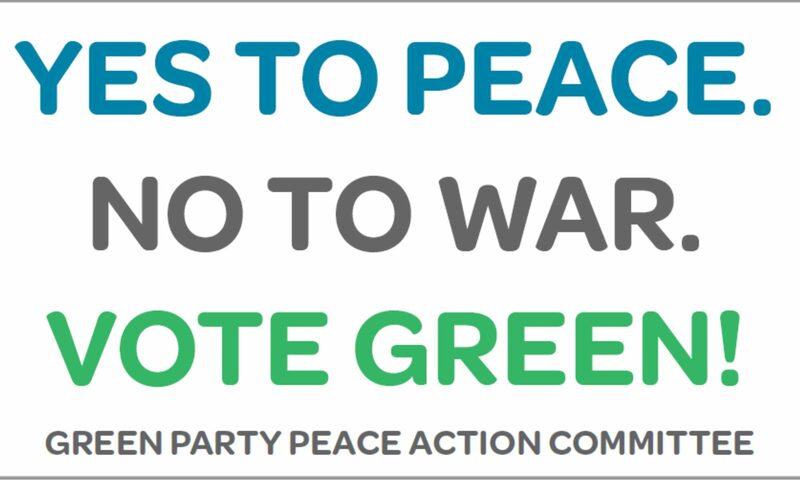 Hello, I am Greg Gerritt, a Green Party member since 1984 and a resident of Rhode Island. The State of the Union is fragile, threatened by three interconnected issues, the expansion of the war machine, growing inequality, and climate change. When the President and the Congress borrow money to give tax breaks to billionaires and prop up the fossil fuel industries and the war machine, while more kids go hungry, we deport dreamers, and the storms get fiercer, you know we are going in the wrong direction.